Congressman Joe Wilson says his outburst during President Obama&apos;s national address on health care was a "town hall moment," and adds he doesn&apos;t plan to apologize again. 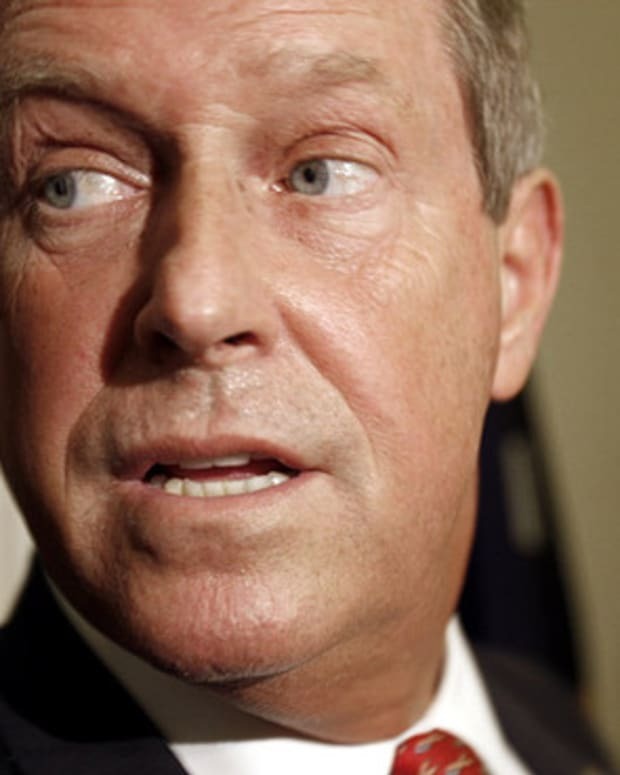 Read more on OpposingViews.com: Rep. Joe Wilson Heckles Obama-Were his Actions Appropriate? 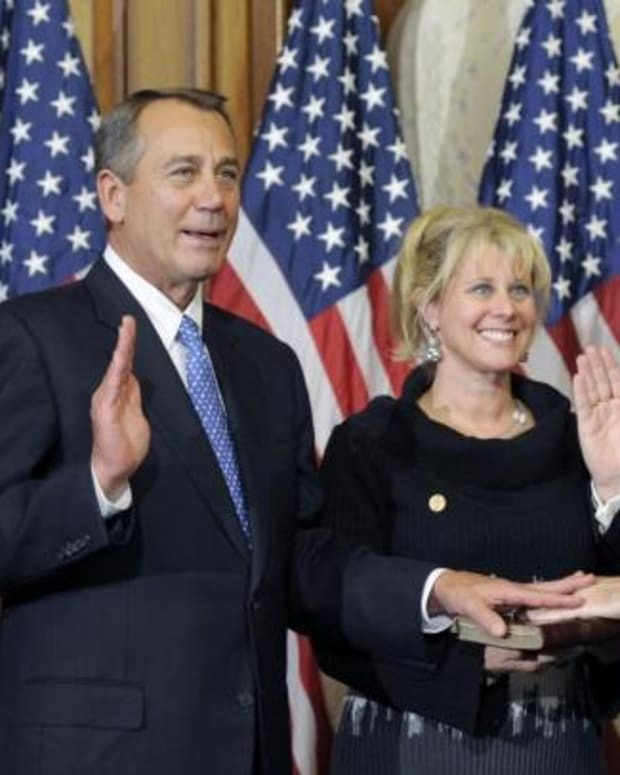 Rep. Joe Wilson Heckles Obama - Were His Actions Appropriate?